Neuro-ID, a leading behavioral analytics provider, introduced next-generation customer intelligence with the launch of its NOW Data suite of services. Through a powerful combination of technology, neuroscience, and prescriptive analytics, Neuro-ID’s NOW Data empowers brands to discover and act on valuable behavioral data in real-time in order to significantly enhance and customize the digital customer journey. Neuro-ID helps financial institutions uncover the full potential of their data by surfacing a new layer of intelligence. 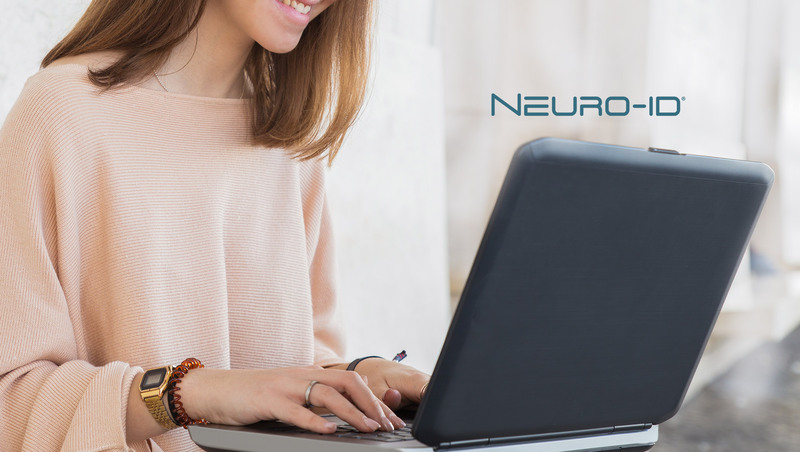 By gathering thousands of valuable data points, without collecting any personally identifiable information (PII), Neuro-ID translates a customer’s movements and behavior in real-time while they interact with a digital application, form, or survey. This actionable insight is used to predict outcomes such as the propensity that a customer will accept a loan or abandon a process, positioning brands to treat their customers with a new level of personalization. Proven to be effective in informing and improving existing fraud and risk models, NOW Data is also used to predict verification and screening outcomes, empowering companies to apply levels of verification suitable to the individual. As a result, the in-session insight allows companies to reduce unnecessary friction typically experienced in a digital interaction between a company and their customer.